We are a renowned manufacturer, supplier and exporter of Thread protection caps from India. 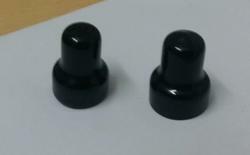 These are used for protection of precision screws in screws, pipes and other GI and Cast iron products. these are available in a varierty of colours and are manufactured as per the clients specifications. 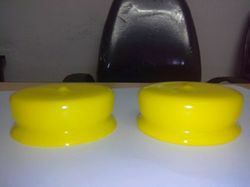 We are the renowned manufacturer and exporter of PVC Nut Protection Cap from India. These are widely used for the protection of Nuts or their threads from rusting. These are mabnufactured as per the buyers specifications and are supplied at competitive prices. Looking for Thread Protection Cap ?